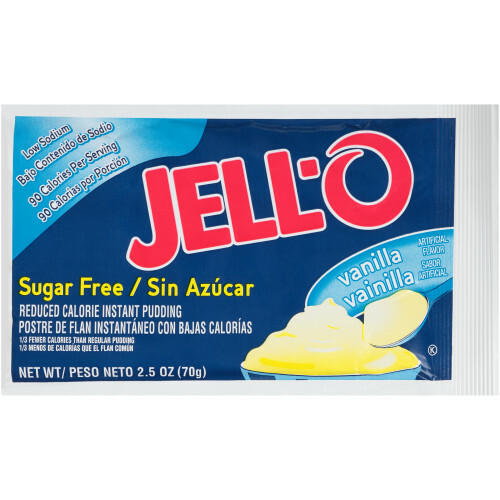 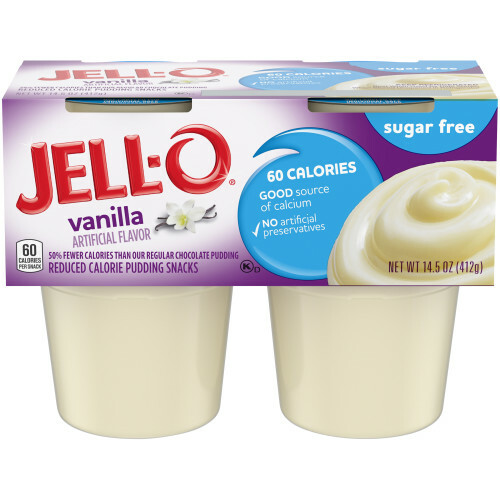 Jell-O Pudding Mix - Vanilla, 2.5 oz. 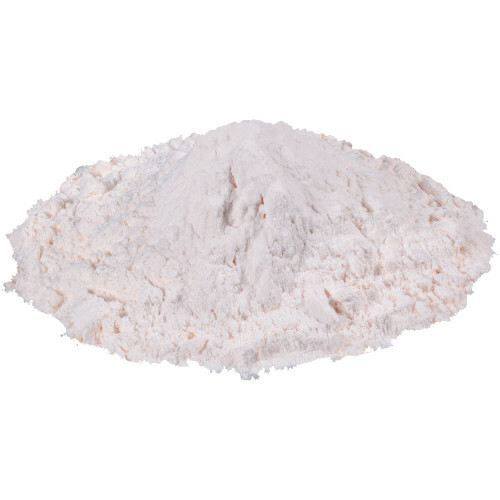 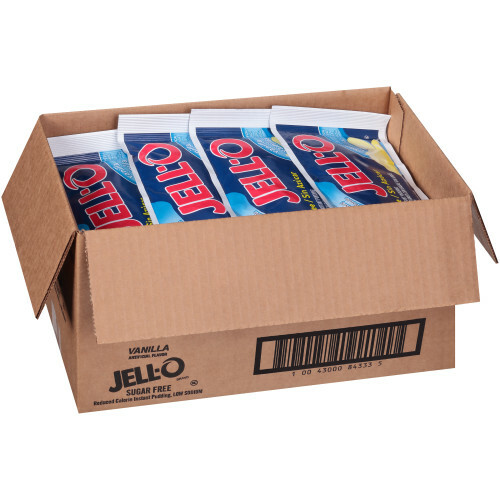 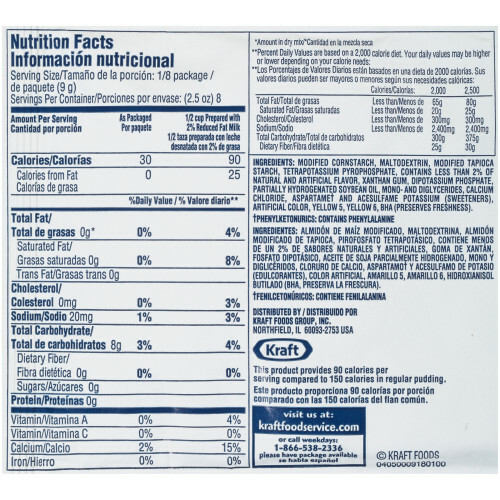 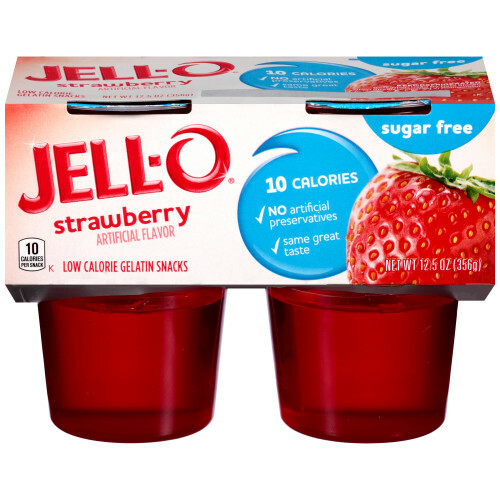 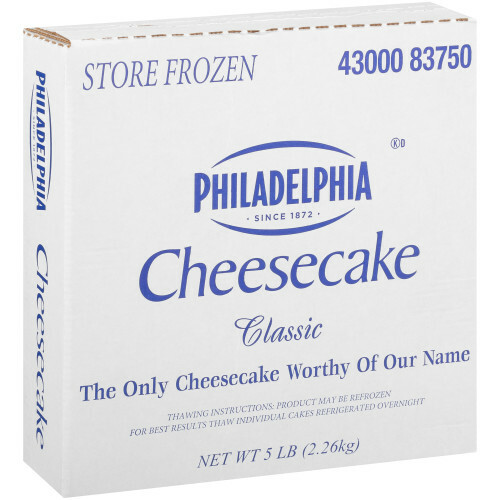 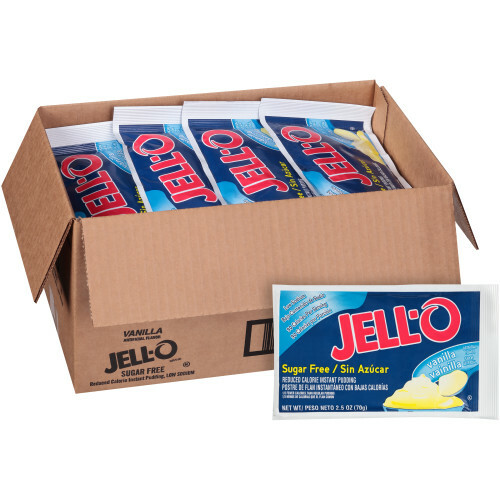 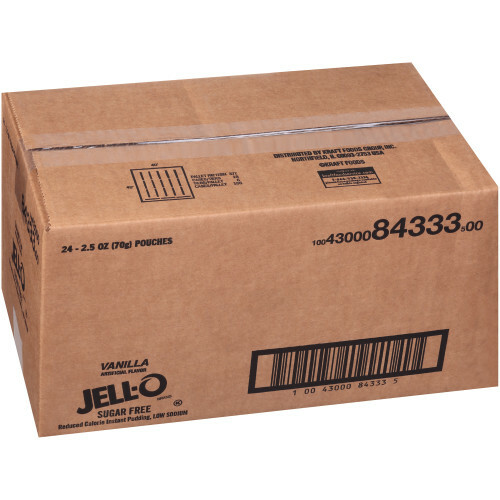 JELL-O Suagr-free Instant Dry Pudding Mix is a low-calorie, easy-prep dessert option for all operators. 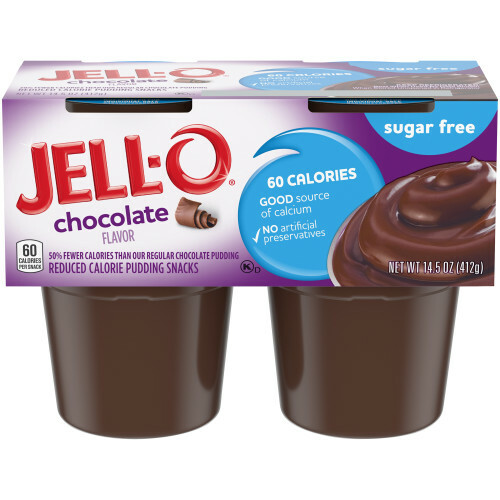 Pudding items have increased on menus over the last 4 years, making JELL-O the perfect addition being a strong brand and a favorite with people of all ages.